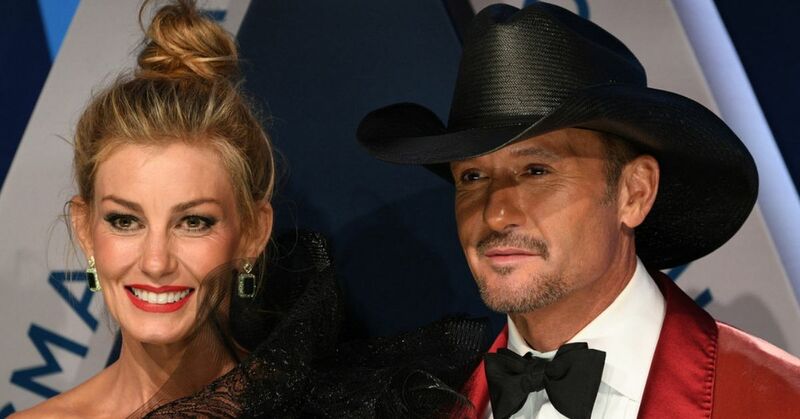 Country music's power couple Tim McGraw and Faith Hill are mourning a huge loss, according to a recent social media post by McGraw. The "Humble and Kind" singer announced on Twitter that his wife's father, Ted Perry, passed away last week. He was 88 years old. In the moving tribute, McGraw, who has been married to Hill for more than 20 years, described Perry the "sweetest, kindest most gentle man I've ever known." "No man in my life has ever made such an impact on me as to how to be a human, a father and a friend," he added. McGraw also shared a moving video tribute, featuring photos and video clips of Perry throughout the years, set to the Judd's 1986 song "Grandpa." "I’ll never, in 10 lifetimes, be able to live up to his example, but man, he has set a mark that all of us should strive for," he added. McGraw noted that although Perry, whom he affectionately calls "G Pa," is no longer here, his legacy will continue to live on through his children. "His legacy will live on through the 3 beautiful souls he raised, Faith and her brothers, Steve and Wesley...I’m sure a day will not pass for the rest of my life , that he will not show up in my thoughts," he wrote. "We all love you G Pa."
While McGraw has been openly mourning the family's loss, Hill is grieving silently. However, she has previously opened up about the "pretty amazing childhood" she's had thanks to the Perrys, who adopted her as an infant. "I was adopted...but my family, my mom and my dad and my brothers, they are amazing, very stable, good Christian, God-fearing home, and a great small town of Star, Mississippi," she said in a 2006 interview with Larry King. 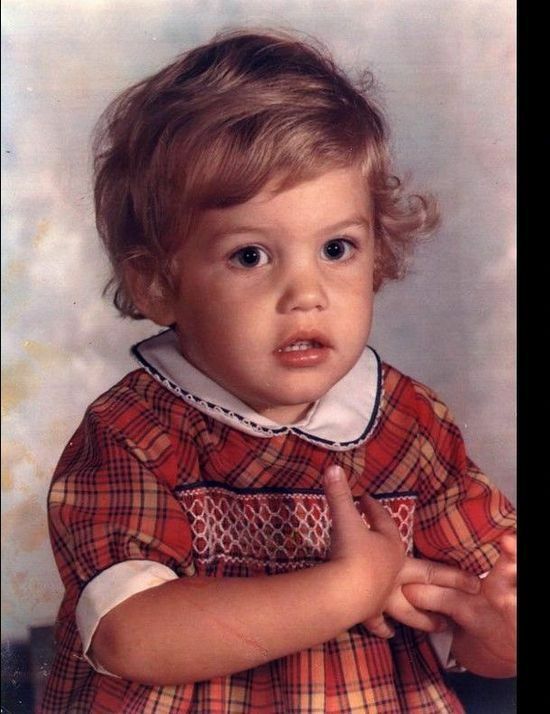 "I actually had a really stable childhood." She credited her father and mother, Edna, for teaching her to be responsible and have a "backbone" to pursue music as a career. 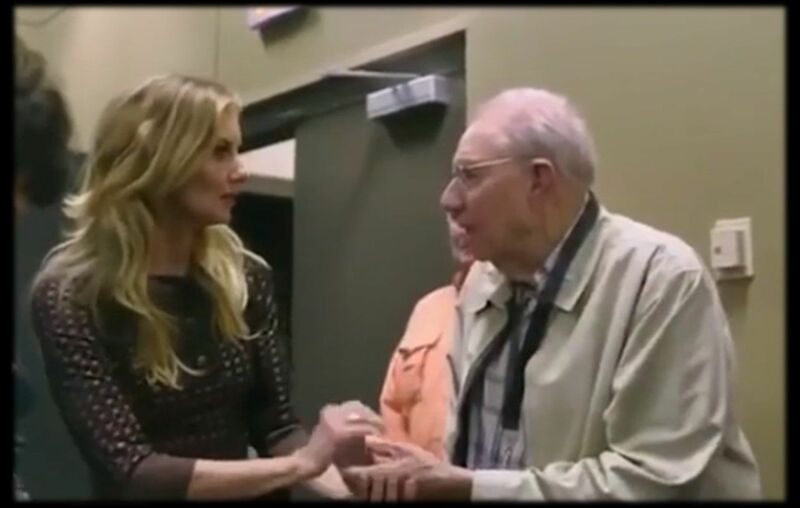 In one of the video shared by McGraw, Hill can be heard saying "Anyone who has ever met my dad will tell you he's one of the greatest human beings on the planet. He is so innocent." Perry's death comes nearly three years after Hill's mother died in 2016. Hill's biological parents have also passed away. Her mother died in 2007 right around the time they were just getting to know each other better. Her father died years prior in a car accident. Our thoughts and prayers are with Hill, McGraw and their family.